Valentino Rossi has urged Ducati to make further improvements to its factory GP11 machine after the Italian was boosted by a positive recent test session in Estoril. The nine-times world champion tested a new chassis and revised Desmosedici engine with a heavier crankshaft in Portugal as Ducati rolls out a raft of new parts to help him become a consistent podium contender in 2011. Rossi has only scored a best of fifth place in his opening three races for the Bologna factory but he is convinced the bike is now making big progress even though he was still over a second off the pace at the end of the Estoril test. Rossi will race with the new carbon fibre chassis, designed to eradiate a chronic understeer issue and cure a vague front-end feeling, during this weekend's French Grand Prix at Le Mans. He could use a further updated chassis in the forthcoming Catalunya race in Barcelona early next month. And the revised engine spec he tested in Portugal that has made the initial throttle opening much smoother should be available in Catalunya too. 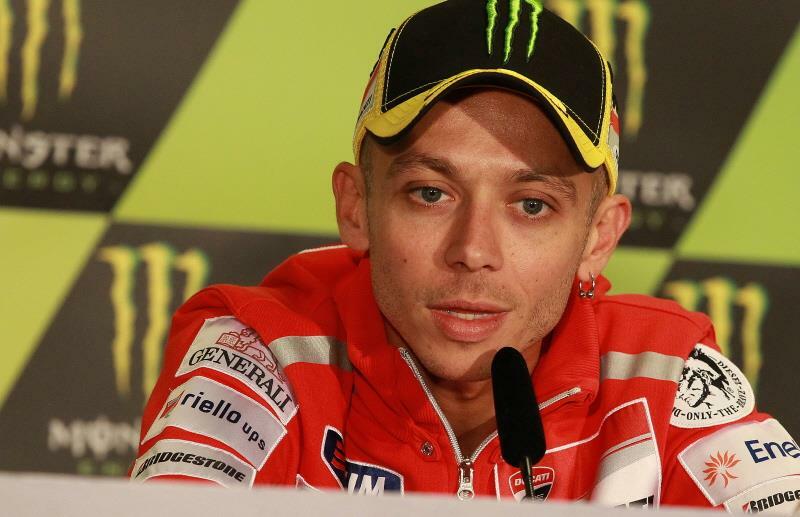 Rossi said: "We still need to improve. I'm fourth in the championship but we hope we can fight for other type of results and the first target is to arrive on the podium as soon as possible. From where we started, especially with my condition, I was last." "Now we are fourth and this means we have improved and we have to continue in this way. We have a big change for the frame and we will try from tomorrow. We have a small modification in the engine but unfortunately with the rules, we have to wait for the next engine change, so I don't know when we can use in the race."